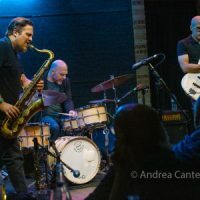 The 2018 Winter Jazz Festival moves to Crooners Lounge in Fridley with a full line-up on two stages, 1-8:30 pm on Sunday, January 28. 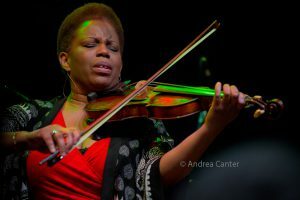 Featured internationally renowned performers include violinist Regina Carter with pianist Xavier Davis, and drummer Butch Miles with the Acme Jazz Company. This year’s festival is presented by AARP and sponsored by North Memorial Health. And hopefully you have a ticket–the festival is sold out! 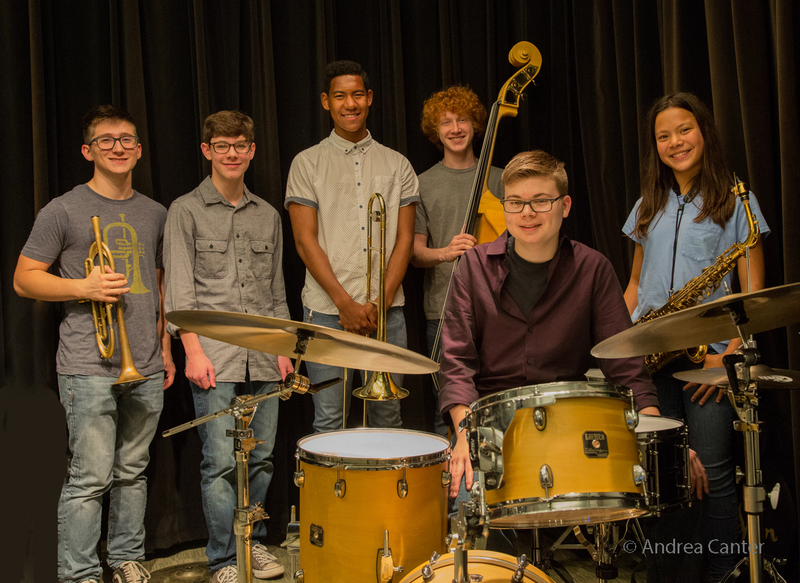 Both the lounge and the Dunsmore Room will present music, starting with youth ensembles at 1 pm in the lounge. 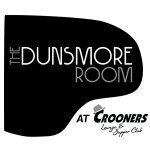 The Dunsmore Room gets underway at 3 pm with local songbird Connie Evingson on stage with Andrew Walesch and special guest, Dave Karr. 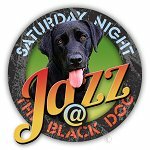 The two stages will have music for the remainder of the day, ending with an open jam in the lounge, led by Mac Santiago at 8:30 pm. Regina Carter grew up in Detroit where she studied piano (from age 4), tap, ballet, and Suzuki violin. 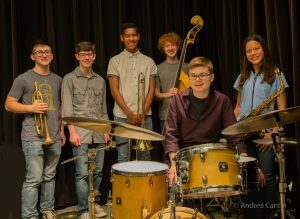 But classical music already seemed limiting to 14-year-old Regina when she saw Stephane Grapelli play at Detroit’s Renaissance Center, and for the first time she was inspired by “that feeling” of jazz and particularly the freedom of improvisation. Ultimately Regina studied both classical and African American Music at the New England Conservatory and Oakland (MI) University, and absorbed a wide range of influences from R & B to East Indian to Latin. 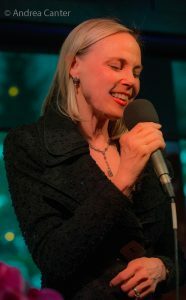 Performing with an equally diverse range of musicians from Straight Ahead and Aretha Franklin to Danilo Perez and the Minnesota Orchestra, she gained national attention for her solos on Wynton Marsalis’s Blood on the Fields tour in 1997 and Cassandra Wilson’s Travelin’ Miles concert at New York’s Lincoln Center in 1998. 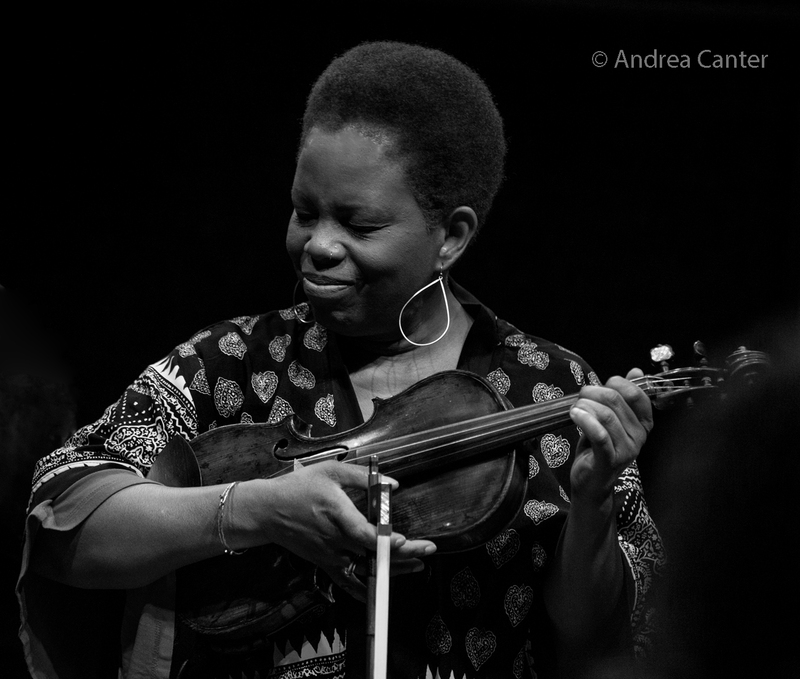 In 2001 she collaborated with pianist Kenny Barron on the acclaimed duet, Free Fall (Verve). Regina’s career hit a new high when she became the first jazz musician invited to Genoa, Italy to play the legendary Paganini violin, known as the “Cannon,” in 2001. After this first encounter – in which she was to play only classical repertoire and not (heavens no!) “real” jazz, she returned to Italy in late 2002 with her quintet to record Paganini: After the Dream on Verve, a set of classically rooted music with not-so-subtle jazz elements. Once more in November 2002 she played the Cannon, this time at Alice Tully Hall in New York. After the stunning success of Paganini, Regina came back with I’ll be Seeing You, a tribute to her late mother, the music of the 20s, 30s and 40s. Named to a MacArthur Fellowship (“Genius Award”) in September 2006, she received the International Society for the Performing Arts Distinguished Artist Award for 2007. After touring in African, Carter was inspired to explore her African roots, culminating in her 2010 Reverse Thread project. The album, comprised mainly of African folk tunes from countries as diverse as Mali, Uganda, and Senegal, featured kora player Yocouba Sissoko, along with three of Carter’s long-term cohorts who returned on Southern Comfort — Will Holshouser, Chris Lightcap and Alvester Garnett. Her most recent release, Ella: Accentuate the Positive, was released last year on OKeh/Sony Masterworks, including largely tunes that are lesser known from Ella’s catalogue. Xavier Davis is an American jazz pianist, composer, arranger, producer, and music educator who leads the Xavier Davis Trio. 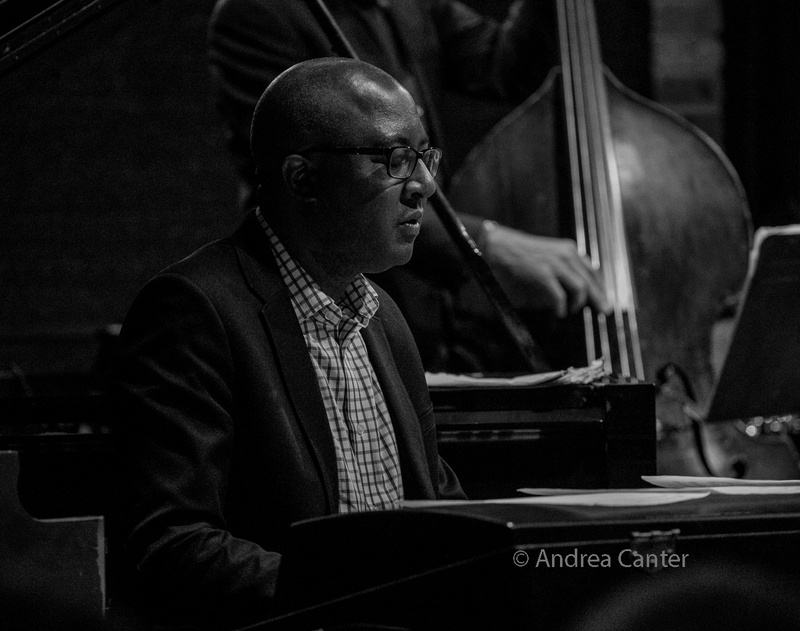 In addition, he performs as a sideman with other groups, including the Regina Carter Quintet and Christian McBride Big Band, with whom he appeared on the Grammy-winning album, The Good Feeling. 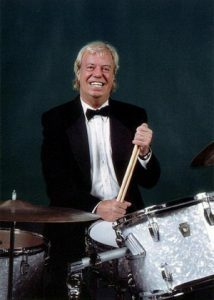 Butch Miles is known for his swinging big band style and techniques, and his long association with the Count Basie Orchestra (1975-1979 and 1997-2007). He also worked with Frank Sinatra, Sammy Davis, Jr., Dave Brubeck, Mel Torme, Lena Horne, Joe Williams, Ella Fitzgerald, Woody Herman and Clark Terry. Born in Ironton, Ohio and raised in West Virginia, Butch started playing the snare drum at age 9 in his school band. He started drum lessons with Frank Thompson in Charleston, West Virginia at age 15, and soon joined the union and began playing with dance bands. Miles’ big break came in 1971 when he started working with Mel Torme. He joined the Basie Orchestra in 1975. In 1976, Miles played a televised performance for England’s Queen Elizabeth. Butch has recorded over 100 albums and has appeared on three Grammy-winning albums, along with being nominated numerous times for the European equivalent of the Grammy. 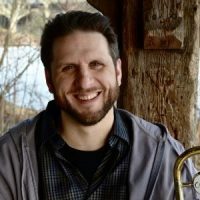 Butch Miles travels for the Ludwig Drum Company, giving clinics and concerts worldwide (Ludwig/Musser), and is a faculty member in jazz studies at Texas State University—San Marcos. 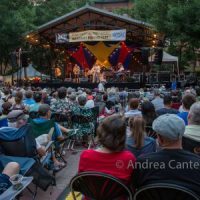 Tickets for the Winter Jazz Fest are sold out! Crooners Lounge is located at 6161 NE Highway 65, just north of I-694 and about 15 minutes north of downtown Minneapolis. 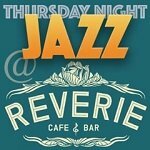 More information on the Winter Jazz Fest at www.twincitiesjazzfestival.com.